With the brand new season of Game of Thrones set to hit our television screens on the 16th July HBO has just released a new trailer for the hit program. Take a look and see if you can spot any of the scenes that will give you any clues to what may happen in Season Seven. 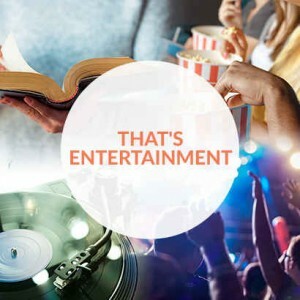 This week on That’s Entertainment Dave Griffiths joins Ed Phillips to chat about new films Rough Night, Whitney: Can I Be Me, Despicable Me 3 and The Promise. This week on The Good The Bad The Ugly Film Show Adam, Dave, Greg and Nick take a look at new release films ‘Wonder Woman,’ ‘Baywatch,’ ‘20th Century Women,’ and ‘Norman’. This episode also contains interviews with Gal Gadot, Dwayne Johnson, Zac Efron and Nashen Moodley (Sydney International Film Festival). Actor Daniel Wilkinson stars in the new horror Pitchfork. Dave Griffiths sat down for Daniel and talked about what it is like playing a killer like Pitchfork in a film like this and also what Daniel thinks of modern day horror. 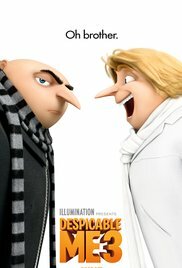 You can download or listen to our Daniel Wilkinson interview right here. 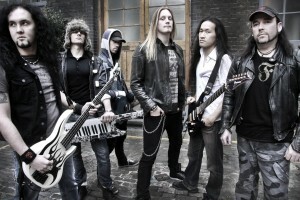 DragonForce are back with a brilliant new album that we gave five stars to – Reaching Into Infinity. Dave Griffiths caught up with Herman Li to talk about how he became such a guitar wizard and how much hard work went into this brand new album. 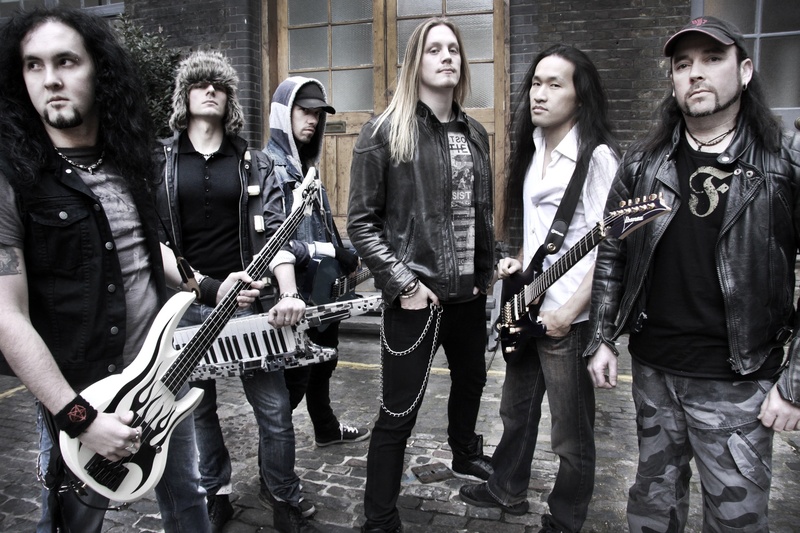 You can listen to or download our DragonForce interview right here. Anna Murphy is back with her new band Cellar Darling and Dave Griffiths caught up with her to talk about how this exciting new project came out and they also talked in depth about Cellar Darling’s debut album – This Is The Sound. You can listen to or download our Cellar Darling interview right here. 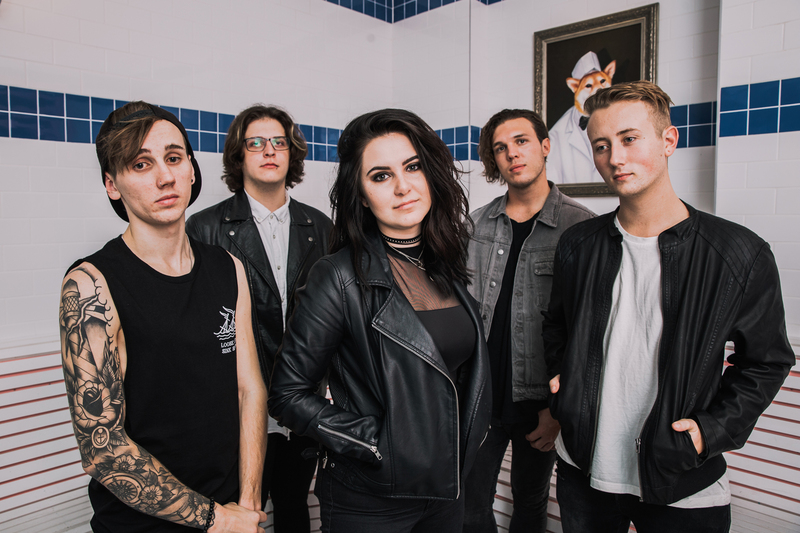 With Brisbane alternative rock outfit releasing a clip for their new single Come Alive Dave Griffiths caught up with them to find out the inspiration behind the clip and to discover a little more about this band that everybody are talking about. 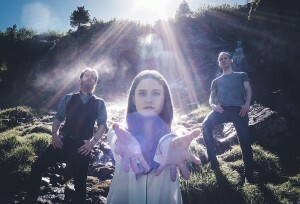 You can listen to or download our Skies Collide interview right here. 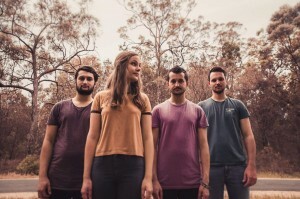 Brisbane band Stateside are back with a brand new EP Naive and they recently stopped by for a chat for Dave Griffiths. Dave talks to Stateside about how they created their unique sound and about the inspirations behind this great new EP. You can listen to or download our Stateside interview right here. 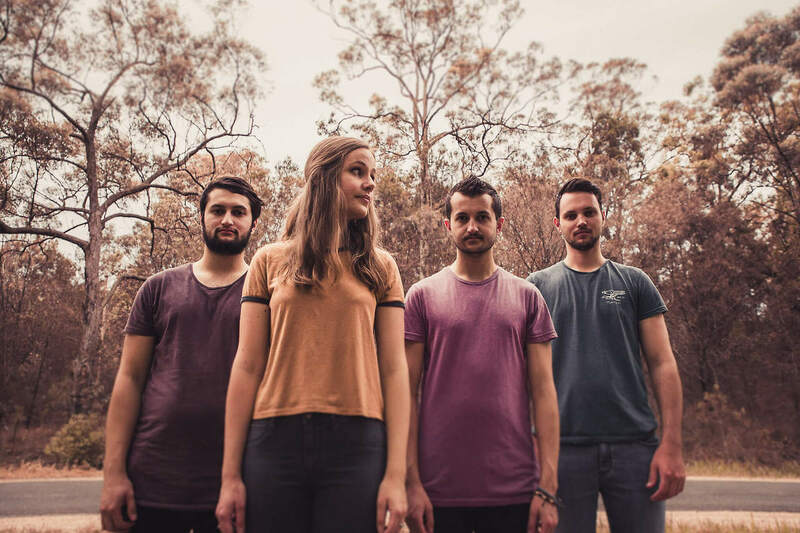 It has been a really busy 2017 for Melbourne band The Lovely Days. Not only have they released a new EP titled Arms Wide Open but they have just announced a tour as well. 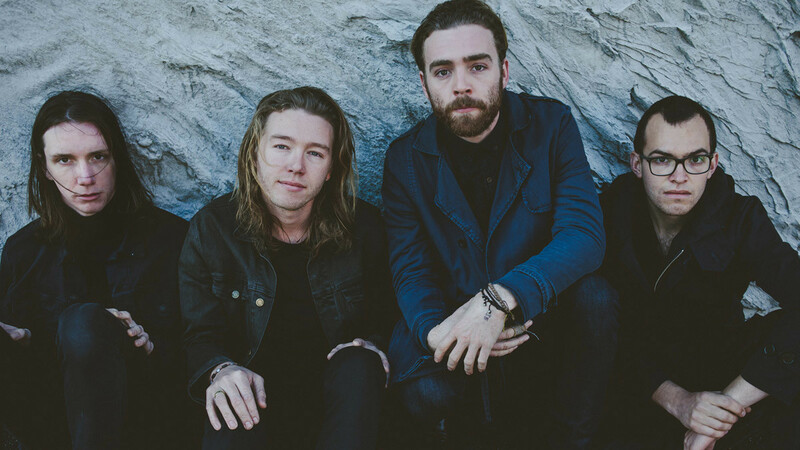 Dave Griffiths caught up with The Lovely Days to chat about the new EP and to also see what they have in store for their fans. You can listen to or download our The Lovely Days interview right here.